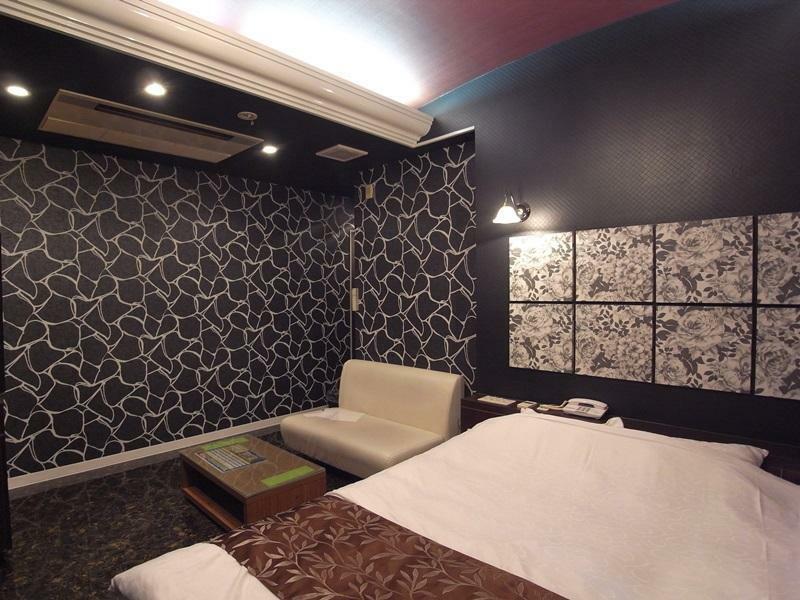 Agoda had not written in their hotel ad that this is a so-called love hotel - a rather terrible bummer for a family trip. We had to change to a different hotel after the first night, something for which Agoda ought to give a full refund. Very nice place to stay. Just a bit away from bus system and train station. Strongly recommend for every one!